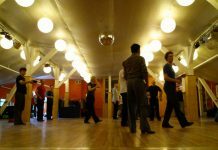 Tango is passion and philosophy of life. Tango changes you. But what is so special about this dance? 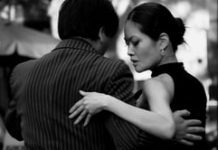 “My First Tango” tells a story about the music and the dancers, but most important, a story about dreams and inner growth. So in the end it’s not really about tango, it’s about much more. Next article12΄ στην αγκαλιά ενός…ξένου!